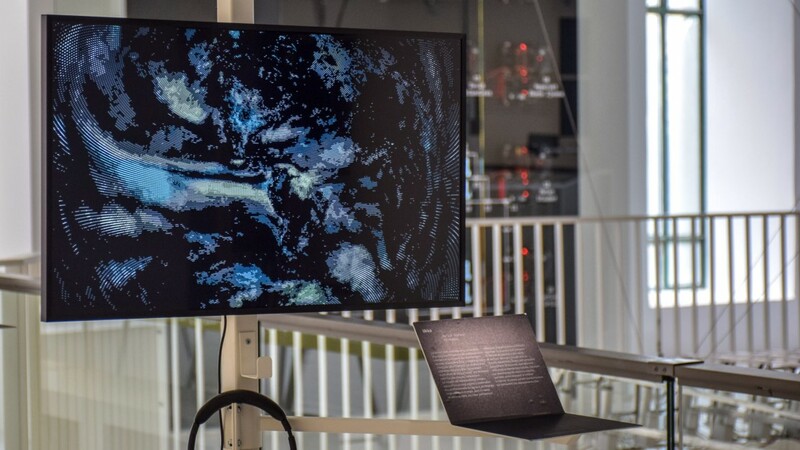 Project Ukko was exhibited at Future Everything, Manchester, 2016 (Multitouch installation and ambient loop) as well as Information+ exhibition, Vancouver, 2016. 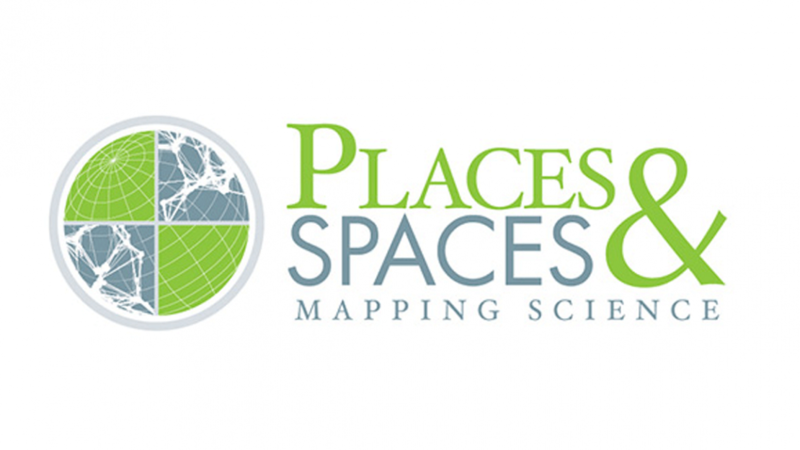 I am very happy to announce that the Rhythm of Food project was selected to be part of the Places and Spaces exhibition, curated by the Cyberinfrastructure for Network Science Center at Indiana University. I am very excited to bring our work to many young people around the world — so far the exhibit has been shown at over 375 venues in 28 countries on 6 continents! 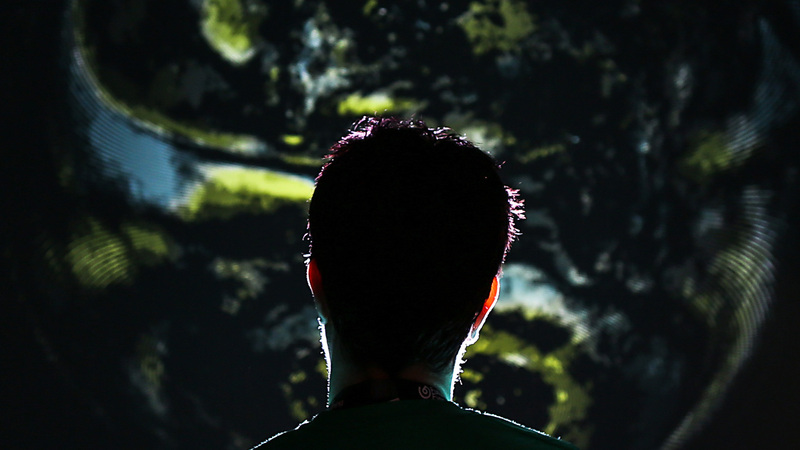 1 2 3 data at EDF Paris (open May to September 2018) features five of my projects: from Projekt Ukko, On Broadway, Selfiecity to a first-ever physical exhibit of Data Cuisine and finally, a brand new commission specifically for the exhibition: Multiplicity — a collective photographic portrait of the city of Paris, with the help of machine learning techniques.